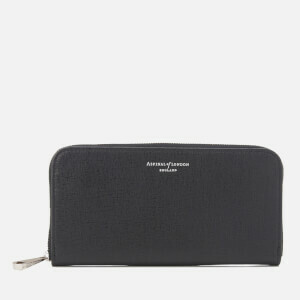 Inspired by British designer Anya Hindmarch’s legendary obsession with organisation, the black nylon makeup bag from her eponymous accessories label is the ultimate must-have for beauty mavens on the go. 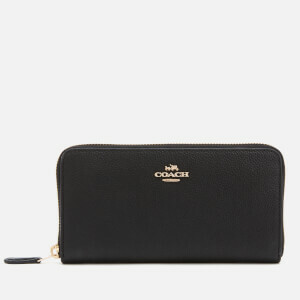 Accentuated with tonal leather panels and gold foiled labels, the pouch features a twin-compartment interior both accessed by zips, with six brush slots and a zip pocket within. Detailed with tasselled zip pulls and a tiny appliqué bow for a signature touch. 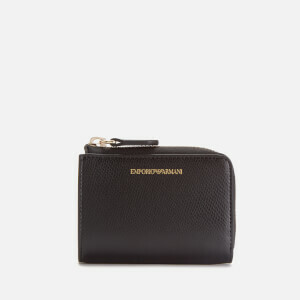 Branded dust bag included.